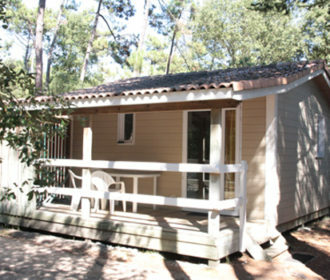 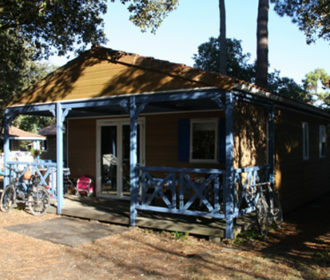 You can expect an amazing holiday on the campsite La Campière in Saint Georges d’Oléron. 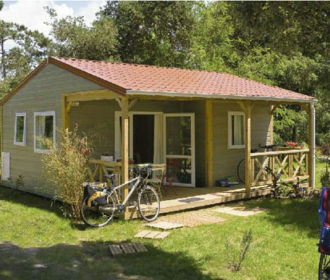 Stay in one of the comfortable accomations on the campsite: book your chalet, lodge or mobile home. 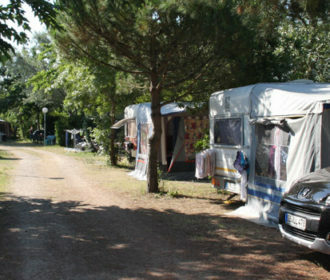 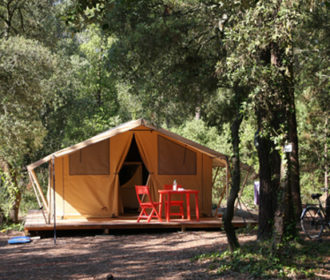 The campground facilitates camp sites which are available for rent for a caravan, camper and also tents. 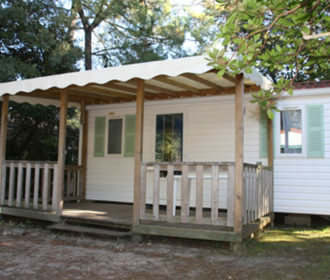 All holiday homes have a covered terrace and are equipped with crockery, kitchenware, a microwave, a refrigerator, and a stove (gas or electric, depending on the model). 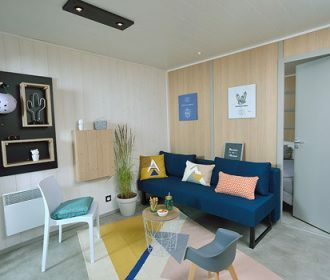 The chalets and mobile homes are also equipped with satellite TV, a bathroom and a separate toilet (except the one-bedroom chalet model). 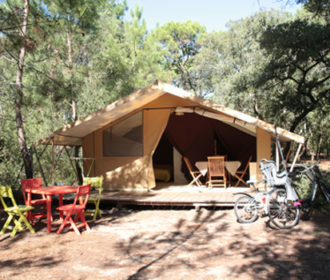 The beds have duvets and pillows for which linen is available. 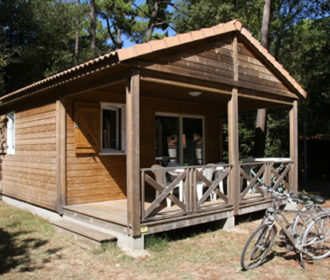 Sheets for mattresses are not provided (however, there is a possibility to rent these). 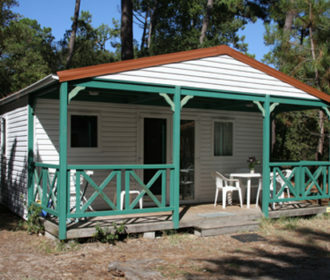 RESERVATION: Please check before booking whether the locations or the desired object are still available based on the dates of your stay.